The Alnasca Knit Low combines state-of-the-art technology with proven components to create a comfortable, grippy climbing shoe. 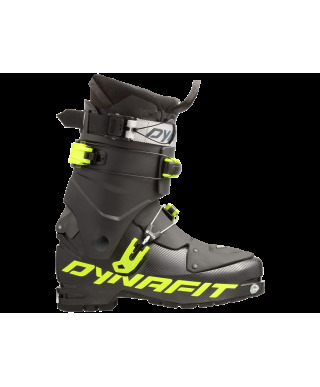 The TLT Speedfit is based on the tried-and-true DYNAFIT TLT Series and was developed specially for on-piste tours. At a light 1,190 grams, this ski touring boot promises comfort along with high performance in combination with sturdiness, efficiency and stability. It can be described as a minimal, easy-handling ski touring boot without unneeded features.